An enjoyable wine that shows light strawberry & cream characters. 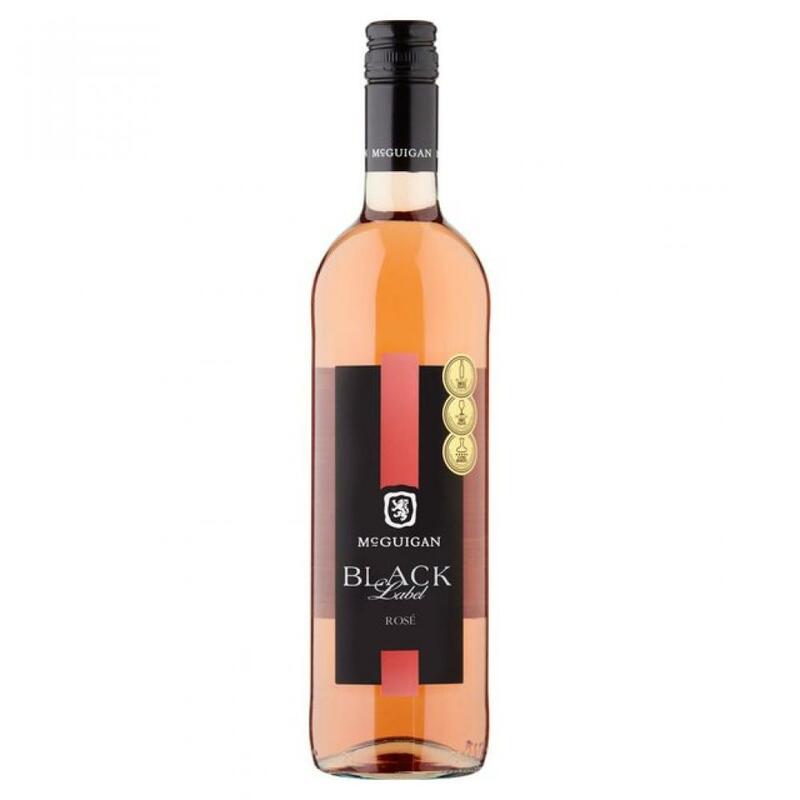 The wine is soft with a balanced natural strawberry & raspberry fruit sweetness and a lovely refreshing finish. Perfect with grilled and pan fried seafood like scallops. It is also an ideal match for lighter fruity desserts such raspberry pavlova.